Attention! 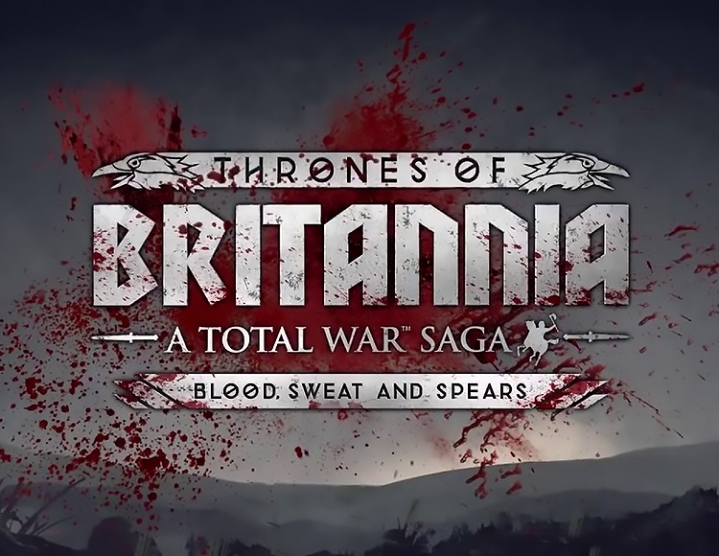 To run requires the presence of the game Total War Saga: Thrones of Britannia. All the effects proposed in this add-on can be turned on and off in the graphics settings. 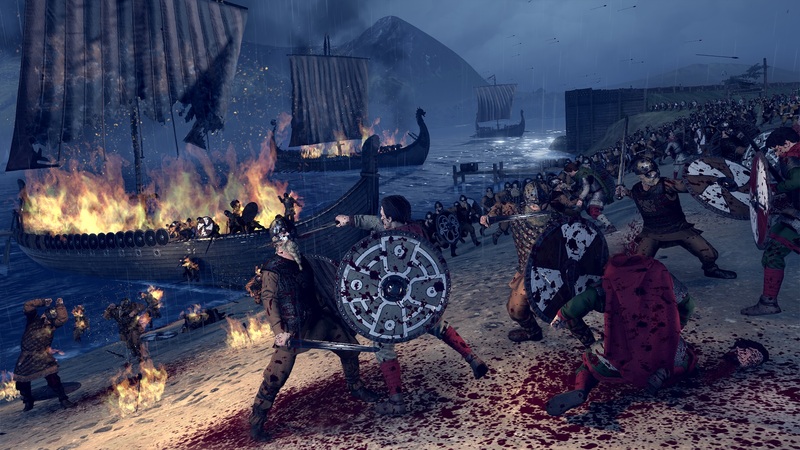 This add-on resembles Blood & amp; Burning for Total War: ATTILA and borrows from it some effects. 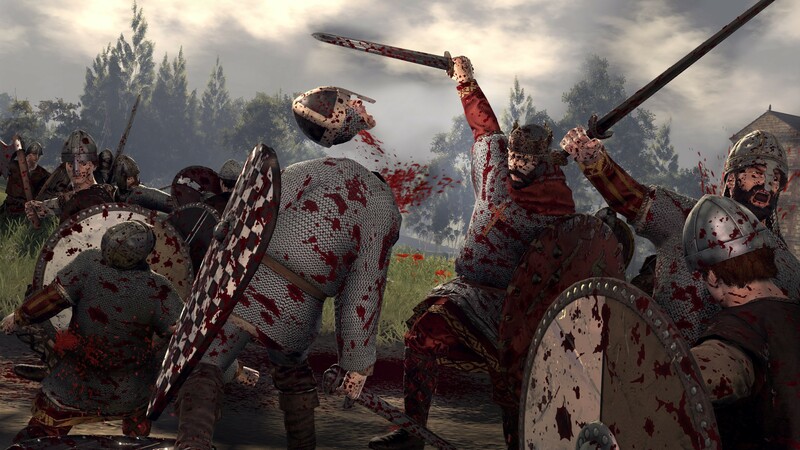 If you already have this addition to ATTILA, you will receive Blood, Sweat and Spears for free.